The 2018 season is coming to an end this weekend and the collegiate coaches are back on the road as we have entered an active CONTACT period. Look for coaches to be out and about all over the Pacific NW meeting with recruits. 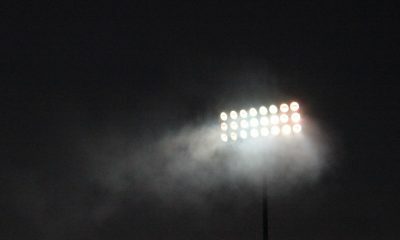 The NCAA maintains a complex recruiting calendar so check the dates here for FBS schools and over here for the FCS schools. If you are a Senior and unsigned get on the phones, Twitter, Facebook, and send some love to any and all schools that showed an interest in you thus far. We have officially entered the 4th Quarter for recruiting with just a couple more months to get an offer. And for gosh sakes guys speak to your high school coaches too and ask them where you fit in and if they have contacts and coaches you can speak to. Some of us are here to help too! So get after it. My phones are ringing so here is what I am doing– any athlete that I think can play at any level will be added to this list. 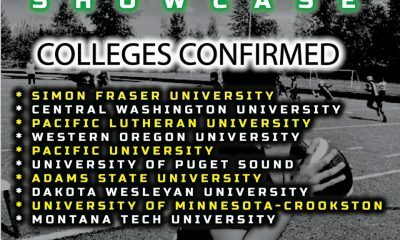 This list along with our others will be sent to all college coaches we know and all who contact me. It is free of charge and it is going out constantly the next 60 days. Our focus will be doing this work to help you guys so all we need is your best film link, best contact info, Height/Weight, position, and a short list of accomplishments. Many of these prospects have offers and many more will get them. This is not some copied list but a unique list of guys I like who are Seniors ready to help a college team win a title. 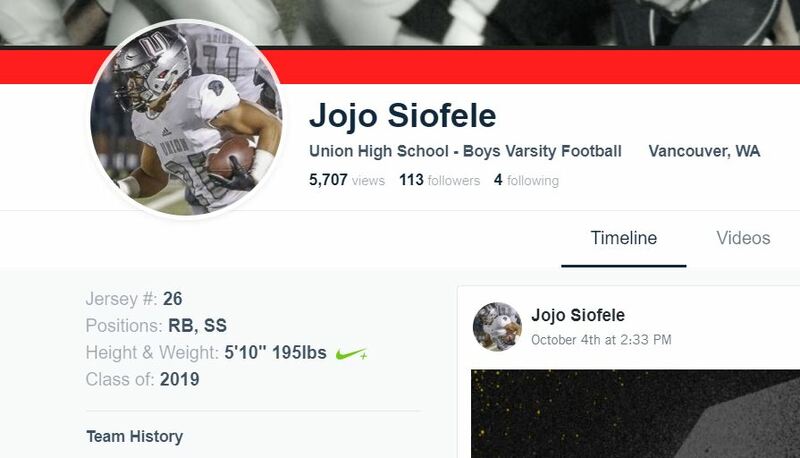 JoJo Siofele is a special talent. His team plays for a title Saturday. 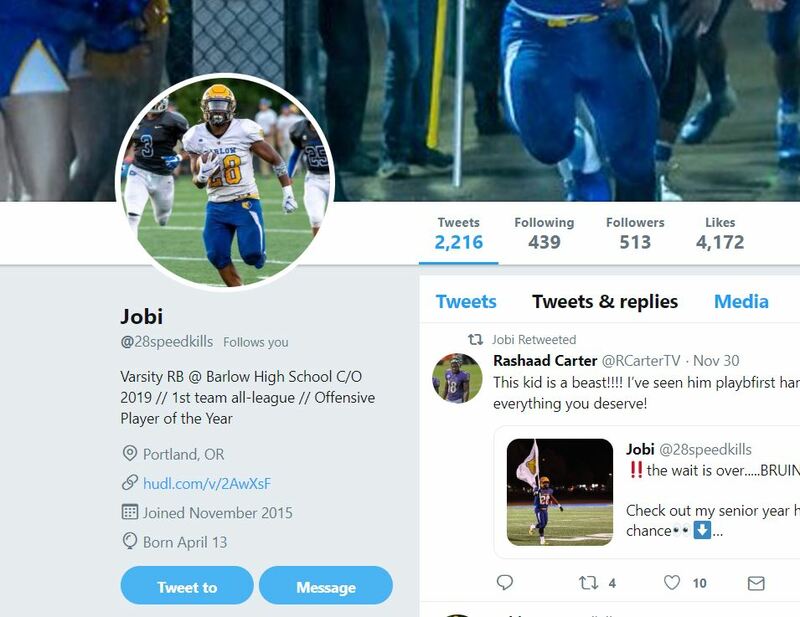 He is one of the best recruits in the NW ready for an offer! 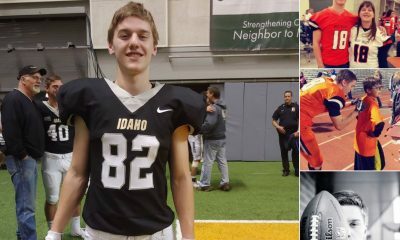 Dayne Koch – Centennial HS (ID) – 6’4″- 200 lbs. (est)- QB – Everyone we talked to spoke about this guy – He was torching everyone all year! Watch! More #NWRecruits coming daily through Signing Day! Kam McKee-LB Enumclaw. Led the state in solo and over tackles majority of the season. 1st team all-league LB, All Region LB, Seattle Times All-Area LB, and Tacoma News Tribune All Area LB. I am on him! Thanks for the submission.